What's the best car for a mobility scooter user? | What Car? My sister currently drives a Citroën C4 Picasso that’s now 12 years old and will probably need to be replaced within the next 12 months. She has a mobility scooter that she needs with her all the time, but she can no longer carry it in disassembled form, because she can’t lift it to take it out and put it back together. She has therefore had an electric hoist fitted to her car to lift the scooter in and out. 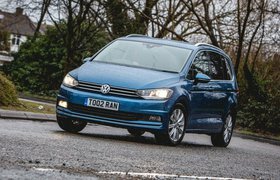 Many newer cars we’ve seen have high load lips and low roofs, so it seems unless she buys another used Picasso, she will have to opt for a van-derived car – and she really doesn’t want that. Are there any cars that have a low load lip, a flat boot floor and a high-opening tailgate or side door? We need something that, as well as being large enough to fit the scooter in the boot, will have a spare seat left over in the back for occasional passengers. 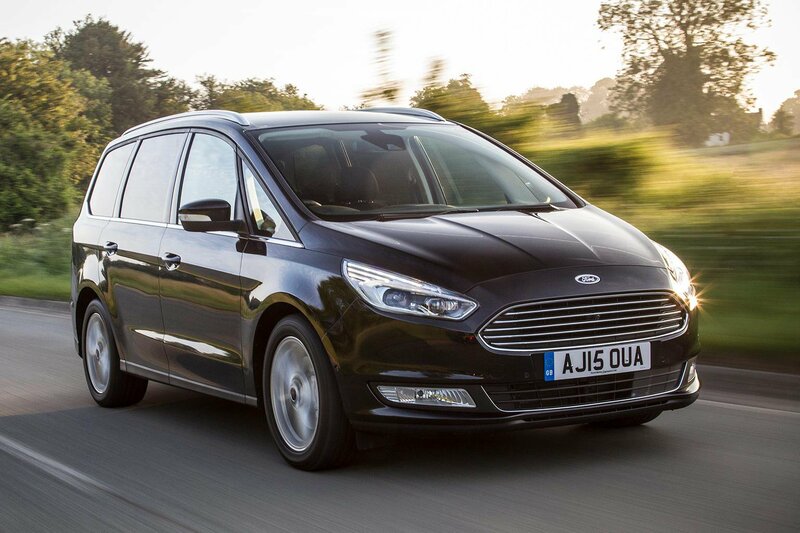 Large MPVs such as the Ford Galaxy and Volkswagen Touran would be suitable. 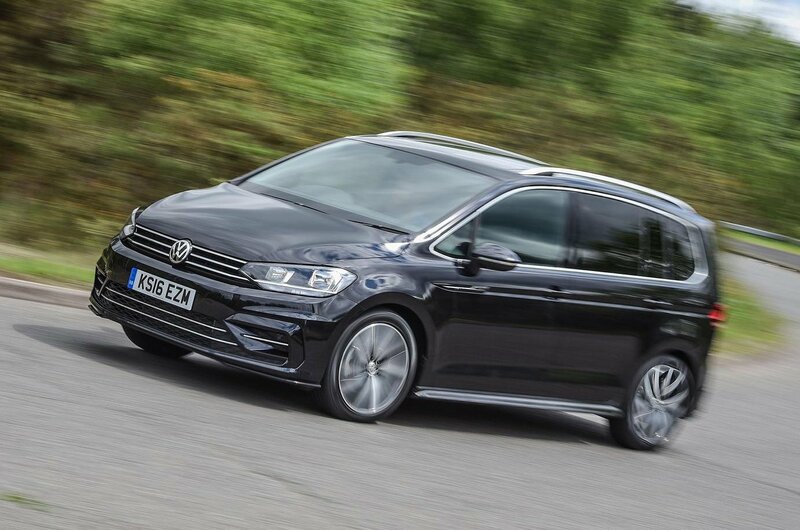 The Touran is our favourite MPV for £20,000-£30,000, because it’s plush inside, good to drive and very practical. It will be able to cope with a hoist and fit a mobility scooter in the boot, leaving three separate seats free in the second row for passengers. Although the Galaxy isn’t as luxurious as the Touran inside, it too has seven seats, and both the second and third rows can be folded away. If you don’t want an MPV, the Skoda Octavia Estate has a big enough boot for a hoist and scooter plus great room for rear seat passengers.